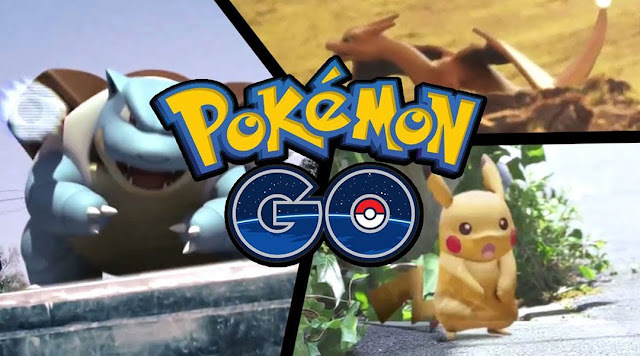 The new augmented-reality game Pokemon Go is becoming popular that is is even beating the dating app Tinder, Instagram, Snapchat and Facebook Messenger. Pokemon Go, the new Pokemon game for mobile has quickly become hit. PG combines augmented-reality technology with GPS, allowing players to go hunting for Pokemon. According to Similarweb Pokemon Go is more popular than Tinder. As of Friday, the 8th of July, Pokemon GO was installed on 5.16% Android devices in the United States whereas Tinder was installed on 2% – compared to data from Statista which suggests that 107.7 million people own Android devices in the US and that means that over 5 and a half million people in the country are playing the game. While these statistics are impressive as is, it’s highly likely that they will increase over the coming weeks and months. This massive interest in Pokémon GO has helped Nintendo Co’s stock surge more than 20% and according to David Ingles of Bloomberg, Nintendo had their best one-day move since 1983.